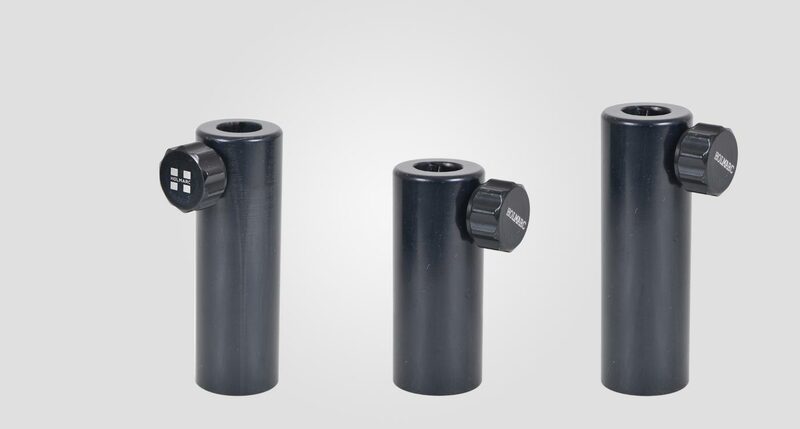 PH series post holders have a square relief cut for stable three point line contact with post and post holder. 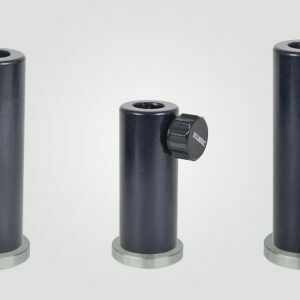 Spring loaded plunger knob is provided with every post holder for smooth up and down movement and stable tightening at desired position. 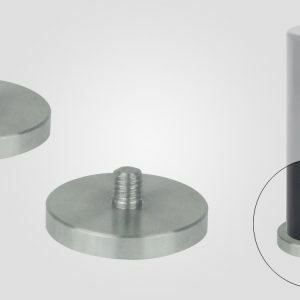 We can fix post holder to an optical table , base plate or a pedestal adapter by using M6 mounting hole provided at the bottom of the post holder. 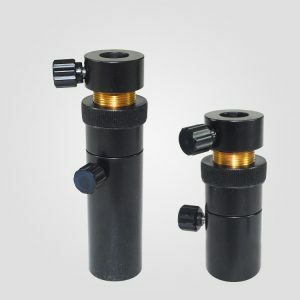 Plunger knobeis a brass plunger, loaded with a suitable spring, inside M6 stud. 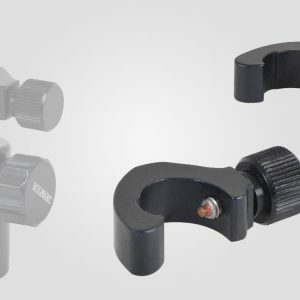 This plunger knob prevents posts from sudden falling while loosening the knob for removing the post or adjusting height in an optical set up. 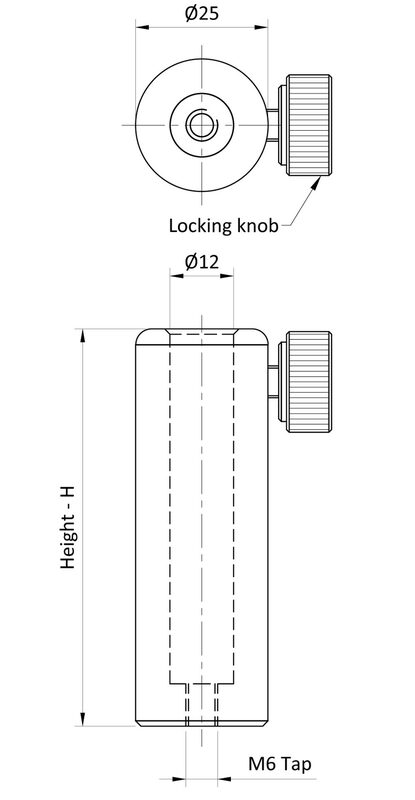 Only one hand is required for any operation using post and post holder.